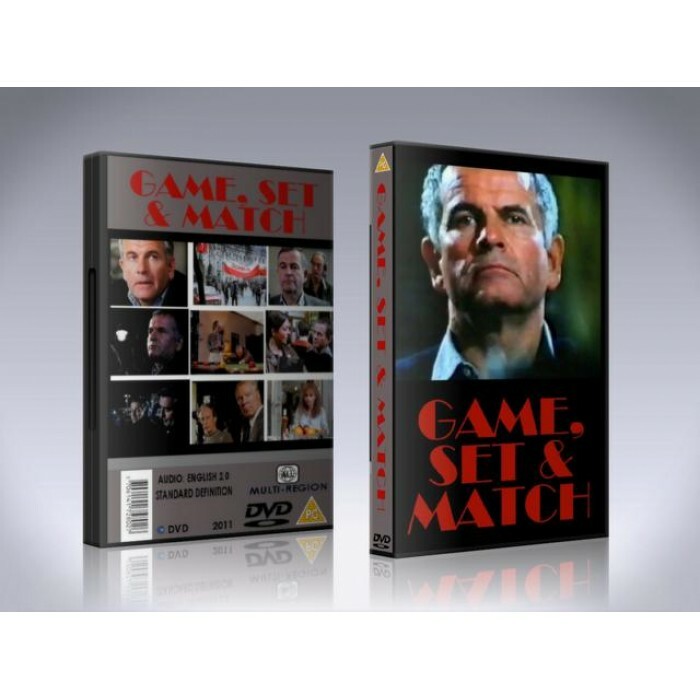 Game, Set and Match is a 1988 television serial directed by Ken Grieve and Patrick Lau and written by John Howlett. It is based on the books Berlin Game, Mexico Set and London Match by Len Deighton. The two directors worked separately on different episodes. 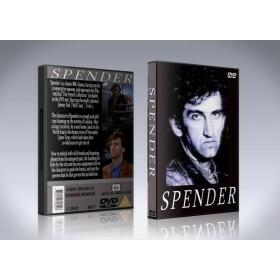 Filmed on location in Berlin and Mexico, the project included a large international cast with 3,000 extras and a budget of $8 million. Ian Holm was nominated for a BAFTA award for his portrayal of Bernard Samson.